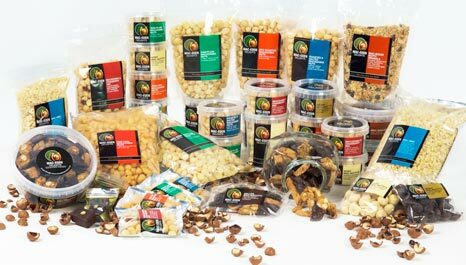 100% Ground Macadamia nuts. A great economical alternative to Almond flour. Ideal for gluten & wheat free baking. 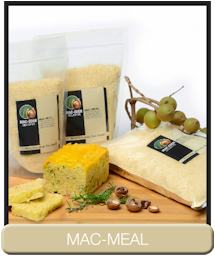 Makes delicious breads, muffins,biscuits & cakes full of nutritional value.